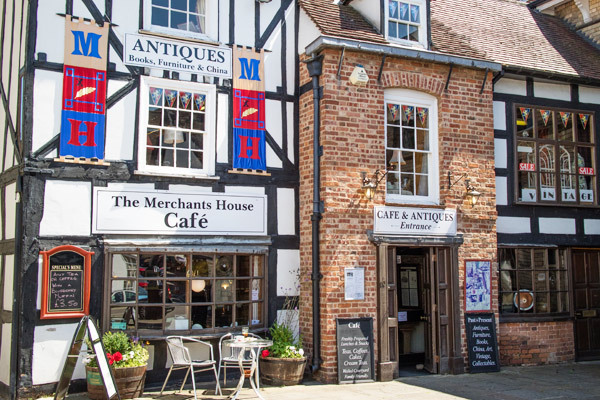 There are a number of places to eat in Leominster. As well as various pubs serving bar meals, there is Savoury's Restaurant in Broad Street, The Milano Italian Restaurant in High Street and The Talbot Hotel in West Street. 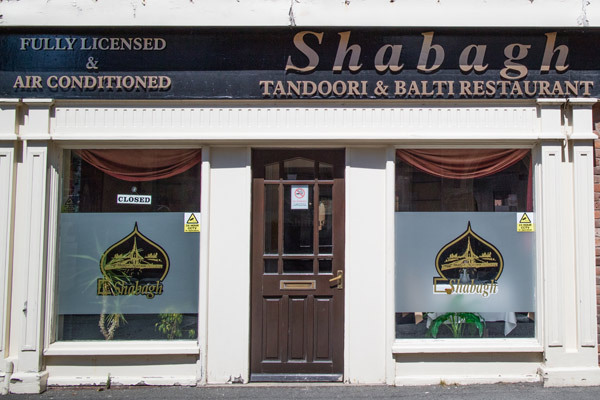 For excellent Indian fayre, try the Shabagh in Burgess Street, the Jalalabad in Etnam Street, The Bangla Lounge in West Street or Farzani's on the corner of Rainbow Street. Good pub food is served at The Grape Vaults in Broad Street and The Dukes Head in Corn Square. Lunch is available at The Flying Dutchman in Corn Square, or grab a coffee and a cake in the delightful Barber & Manual deli. Do you own a restaurant, cafe or other eating establishment in Leominster? The CAFE serves a 'home cooked' menu throughout the day using fresh, local produce where possible. Open Monday to Saturday 8.30am - 5pm. We are family friendly and dogs are welcome in the courtyard. The RESTAURANT serves a traditional English menu on Friday and Saturday evenings from 6.30pm (booking advisable). Sunday roast is served from 12pm - 3pm. Meet in the lounge or courtyard for pre dinner drinks before enjoying your freshly prepared meal in our oak beamed restaurant. This fully licensed restaurant has been established for over 22 years and provides air conditioned comfort as well as a FREE HOME DELIVERY SERVICE within a 5 mile radius. The restaurant is able to seat up to 100 people and has a function room. We also cater for birthdays, parties and corporate events. Just outside Leominster is The Stockton Cross at Kimbolton. Excellent food is served at both lunchtimes and evenings, in delightful surroundings. If you would like to discuss featuring your restaurant here see the Leominster advertising page, or send an email.